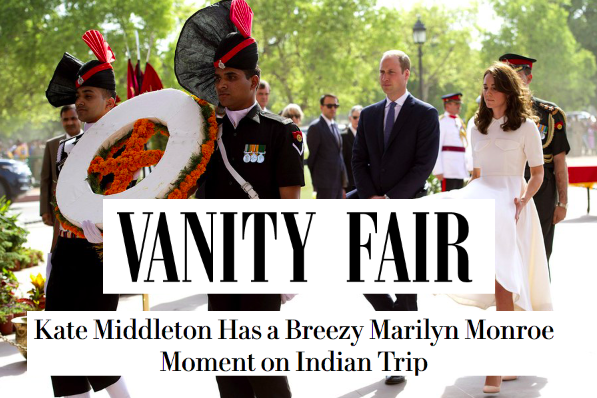 A rather questionable headline given by TOI. 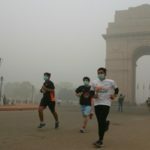 The Duchess of Cambridge was in New Delhi at the India Gate when the cameras captured her dress flying up. 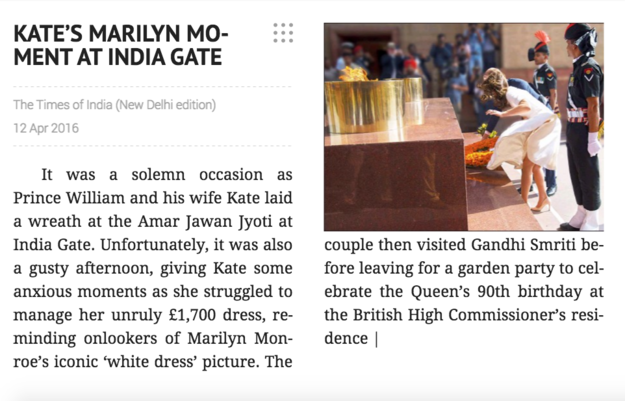 The newspaper titled the photo as, ‘Kate’s Marilyn Moment At India Gate’ which drove the internet crazy.